The grill cover fit perfectly. It arrived just in time for the snow to fall. Works very well. 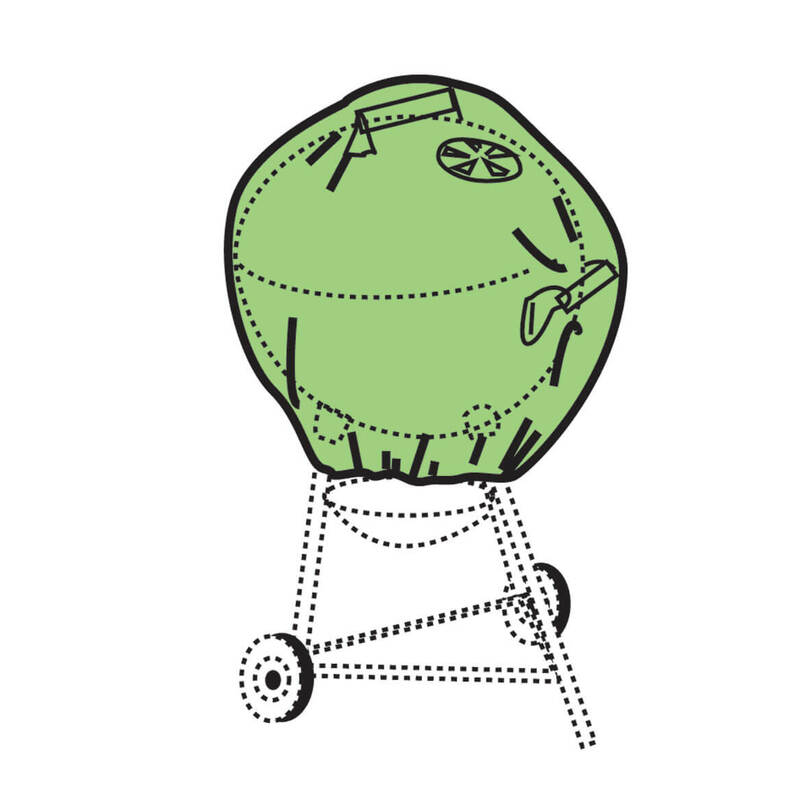 Great for keeping your grill clean and protected from the elements. Keeps your grill clean and protected. 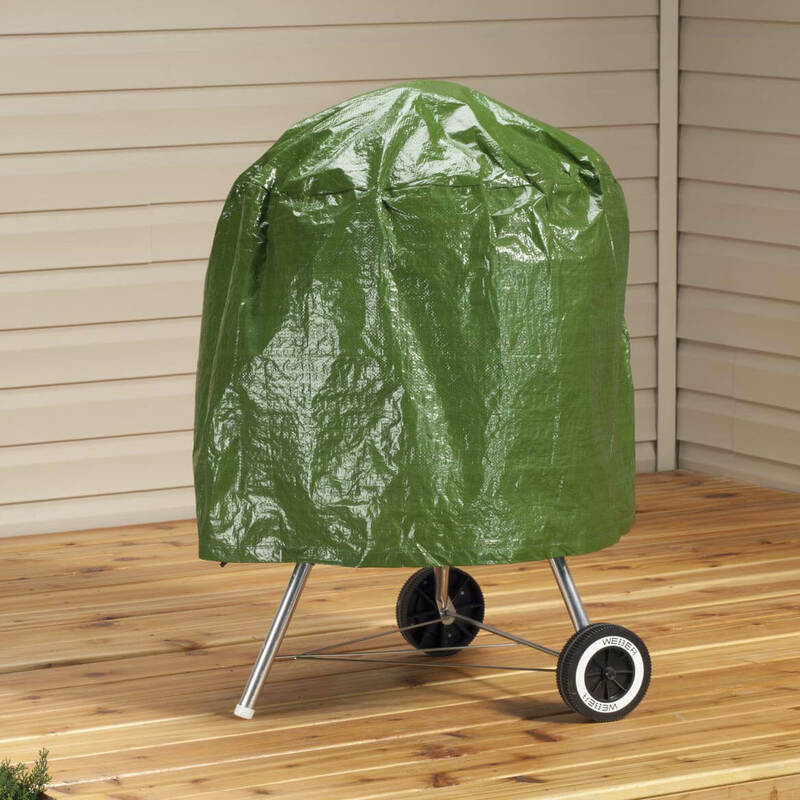 Have a smaller electric outdoor grill and this is a good cover for it. Have had this item previously but it sits outdoors year around, so cover has deteriorated over time. This is a replacement. I have this cover for my grill already and needed a new one. I just wish they would last longer, with the weather changes. But they cost less then others and that is good enough for me! I needed it as the wind blew my other away! I have a kettle grill.